Set aboard an ocean liner bound from NYC to London, it’s a stem-to-stern voyage with adrenaline-pumping tap dancing and Cole Porter’s memorable music and lyrics. 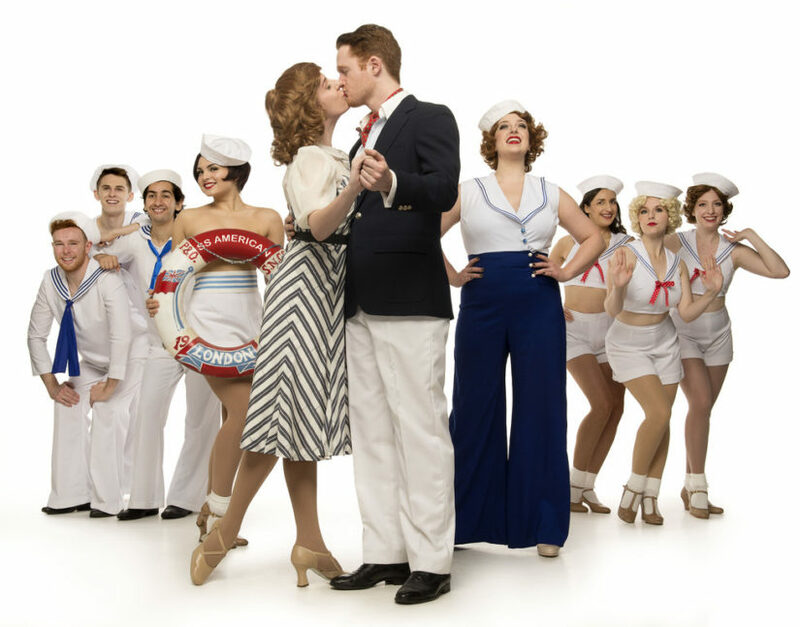 The talented cast will take you on this madcap voyage singing the shows famous songs – “I Get a Kick Out of You”, “You’re the Top”, “You’d be So Easy To Love” to name a few, and the big tap number of “Anything Goes”. Big, bold and Broadway quality, Royal City Musical Theatre never disappoints. And as Cole Porter lyrics say, “It’s delightful, It’s delicious, It’s De-Lovely”.